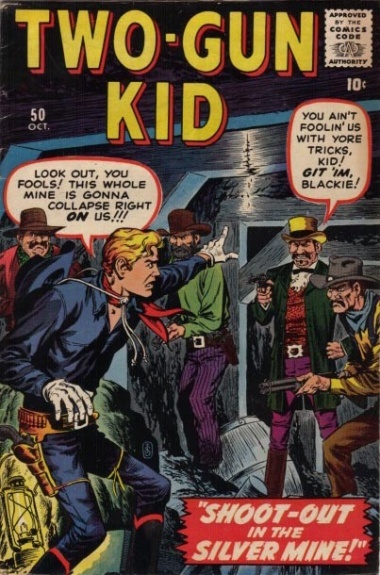 Shoot-out in the Silver Mine! T-409 At the Count of Three -- Draw! T-400 Shootout in the Silver Mine! T-420 A Dude There Was!